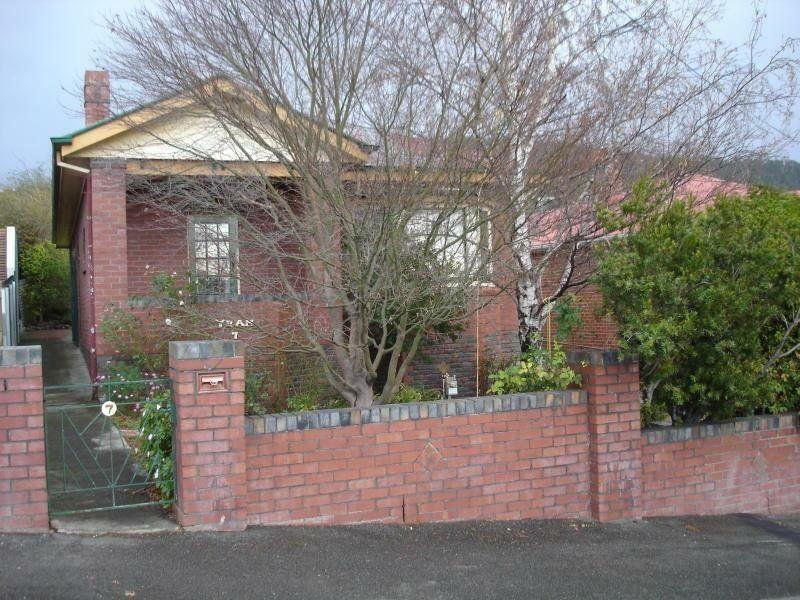 7 Watkins Avenue, West Hobart 7000 TAS is a house with 3 bedrooms and 1 bathroom. This property is on a 671 sqm block of land. According to our data, this was last sold for $443,000 in June 2007. Thinking of selling 7 Watkins Avenue, West Hobart? Get a Free in-depth market appraisal from a realestateview.com.au partner agency. Find out more about the streets nearby and the homes around it. The demographics on this page reference the highlighted part on the map and will help you get a feel for how you and this particular property compare to the neighbours and rest of the suburb. The most common occupations in these parts are education and training and accommodation and food services. There seems to be a lot of couples with children in this part of West Hobart.